The,”STONE” as the locals call it, is one of the best known fly fishing rivers in the world. If you are going fly fishing in Montana you will want to go down this very large river. The Yellowstone River is located just below the Absaroka Range and flows through Paradise Valley and Livingston, Montana! Yellowstone River fly fishing is fairly good year round. 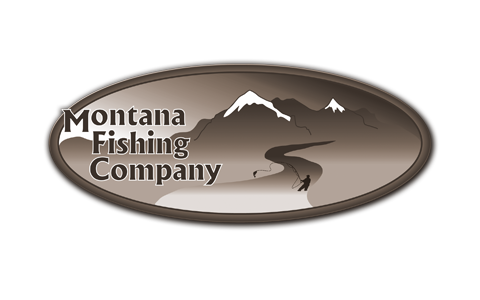 While fly fishing the Stone’, you will have a chance to catch Brown Trout, Rainbow Trout, and Cutthroat Trout! You will be so drawn to the views of the Paradise Valley, you will forget to watch your fly. Ready for some Yellowstone River fly fishing yet? Contact us today or call 406-210-0971!